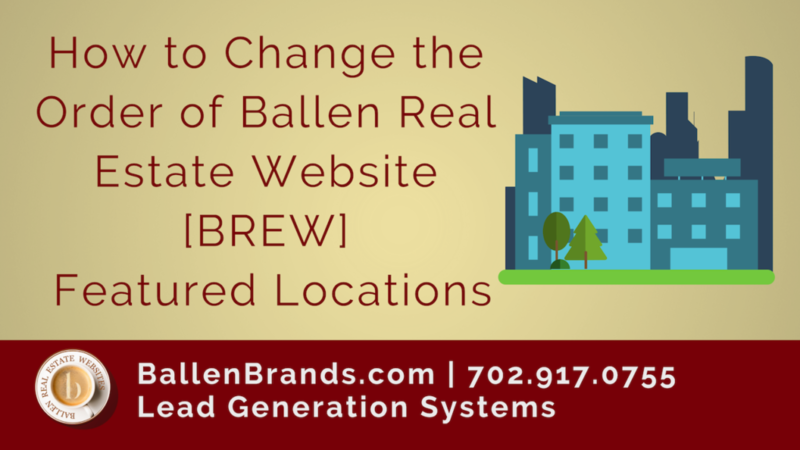 While logged in to the BREW (Ballen Real Estate Website) WordPress dashboard, go to the top black bar and click Edit Page. Once on that page, you’ll see different two sections. There will be a white section of boxes and a gray section of boxes. What you want for this particular change is located in the white box area. 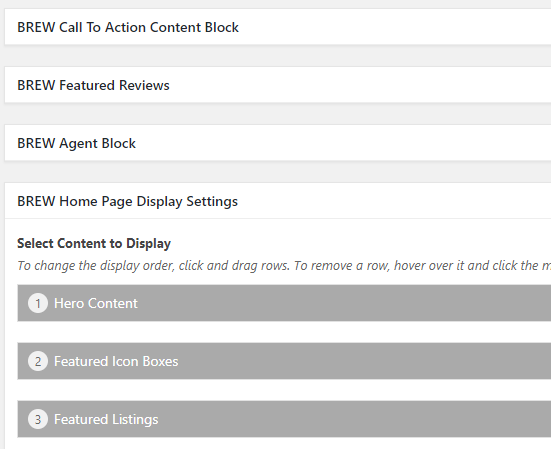 BREW Featured Listings is where you will find the code for the showcase widget of listings that is currently on your BREW’s main page. The code is located in the Text portion of the editor. 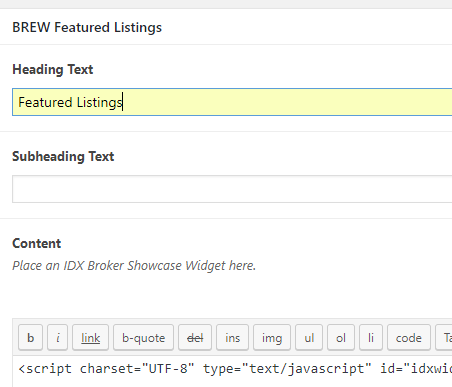 This code is what you want to remove and replace with a new IDX Broker widget code to change the main page listings. Once you’ve updated the widget information, click the blue Update button to save changes. You can also change the Heading Text in this location. 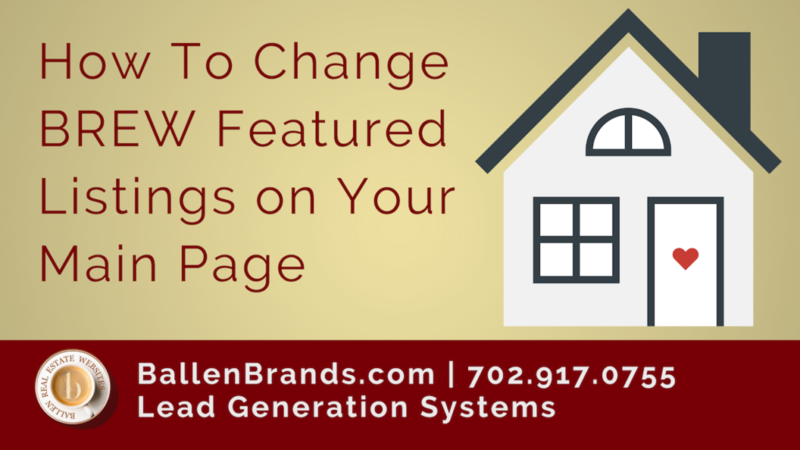 You may have Featured Listings, Featured Properties, or Homes for Sale in this area.